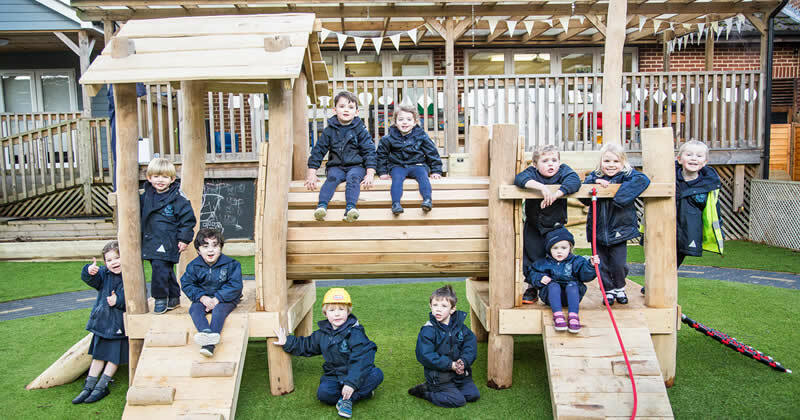 Situated in the heart of St. Edmund’s school’s 40 acre site, the bright rooms and covered outside decking allow numerous creative spaces for exploration and discovery within our Little Ed’s Nursery. Our dedicated learning environment includes cosy book corners, maths areas, ‘loose parts’ natural play resources, role play, construction zones and Literacy & Mark-Making Areas. 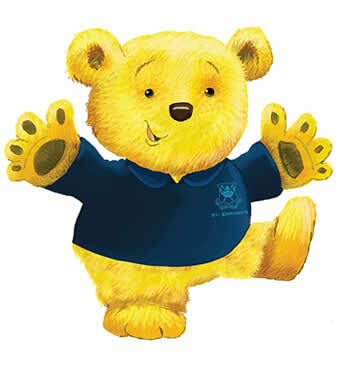 Alongside inspiring resources these embrace our child-led learning ethos enabling our children to develop their skills within a nurturing environment where everything and anything is possible with the right encouragement and support. Catering for children from the age of 2 through to 5, our experienced staff help steer the children in their acquiring of learning, independence and individual talents, whilst inspiring their individual personalities. Appreciating the importance of being outside enjoying the fresh air, our regular walks through the school grounds and our Learning Outside the Classroom initiative inevitably develop into Dinosaur Hunts in the woods and Flower Fairy quests on the top field.We are also very proud of our jumping in muddy puddles experts! Multi-sensory learning is an important part of the child-led learning ethos and our brand new Early Years Garden, opened this year by the Mayor of Haslemere has been an instant hit with our children with its free-flow design providing a space for physical, sensory play, role play, construction and mark-making not to mention our fully equipped mud kitchen and fully rented out Bug Hotel.